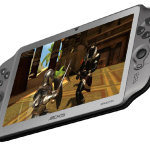 During their annual press conference back in March this year, Archos announced a new line of products that should fill the gap between Arnova, Archos own brand for cheaper tablets and Archos higher end Gen9 and soon to be released Archos G10xs devices. 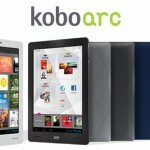 As Henri Crohas, Archos CEO explained, the Archos Elements products will offer Android 4.0, 7″ to 10″ sized tablets, Google certified (thus offering Google Play and apps) priced between 100 and 250 euros. 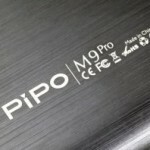 Today, after recently being discovered in Google Play Store, the Archos 97 Carbon, one of the devices from the Elements series is finally announced. Looking at the recent FCC revealings, more Elements tablets are on the way and should be announced soon. 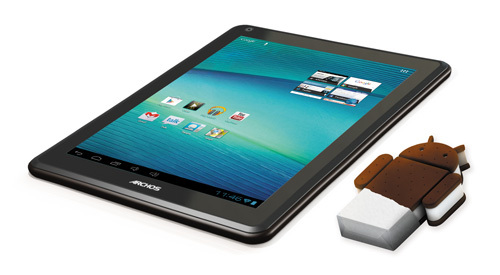 Looking at the specifications, the Archos 97 Carbon seems to take its roots from the Arnova 9 G3 Android tablet. 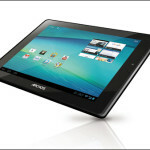 While they share the most features (IPS 9.7″ screen, Android 4.0 ICS, 1 Gb RAM), the latest Archos tablet adds additional great features with a back camera (2 Mpixels), an HDMI output and a slightly different design. 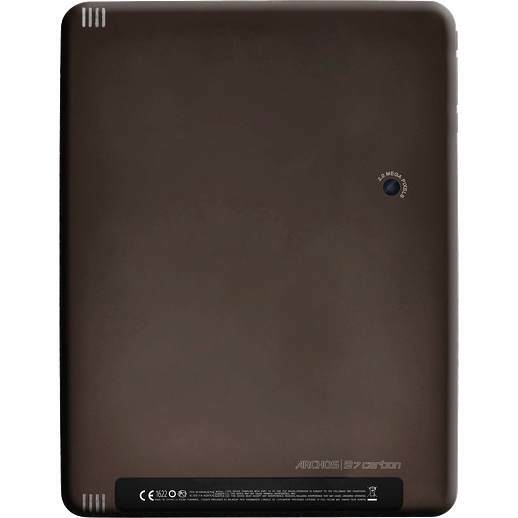 The back of the tablet is made out of chocolate/brown colored aluminium. The 97 Carbon boasts a Full-size USB port, HDMI-out, microSD-slot, physical volume and home buttons. The 97 Carbon will be already available in July this year for a RRP of 249 €/$. Don’t forget to visit us again in the next days for a quick review of the Archos 97 Carbon.